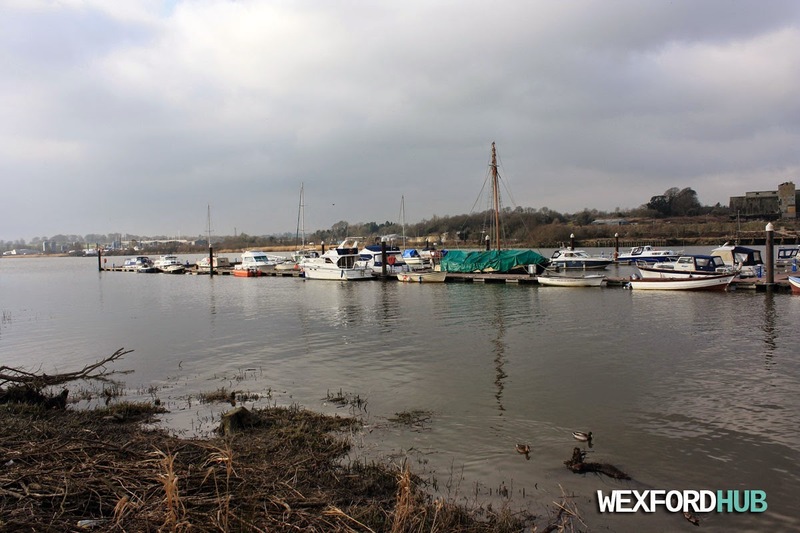 Photographs of the marina in New Ross, County Wexford. 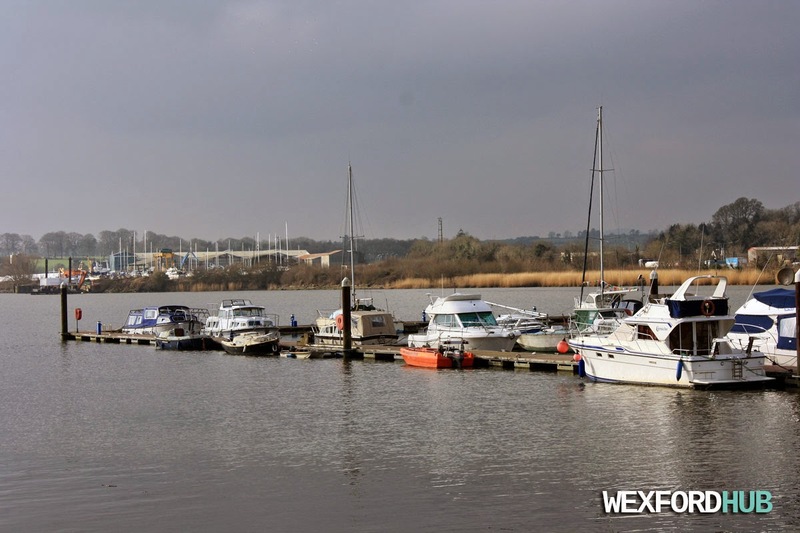 The Three Sisters Marina is situated on the River Barrow, on the Wexford side of the New Ross bridge. The area is also home to various duck species and swans. 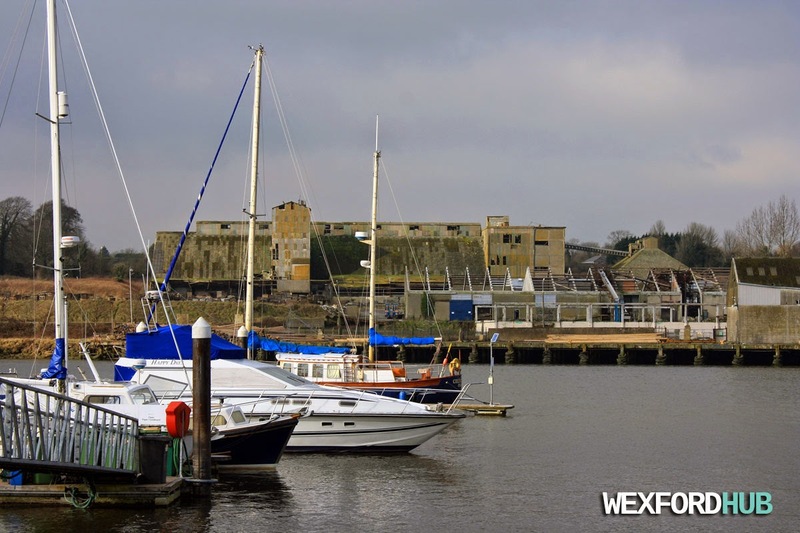 The entrance is within walking distance of the Dunbrody Ship and its visitor centre. These shots were taken in February of 2015.